Belinda is a Professor of Practice Improvement in the Research Institute of Healthcare Policy and Practice at the University of the West of Scotland Lanarkshire campus. She has had extensive experience as a nurse, researcher and educator. She has been working with nurses, allied health care professionals, patients and families in a range of care settings over the last 25 years to support improving the experience of giving and receiving care. Previous appointments include, Co- Director of the Centre for the Older Person’s Agenda at Queen Margaret University in Edinburgh, the first consultant Nurse Consultant for Care Homes across Scotland working at the Care Inspectorate, and Senior Nurse for Compassionate Care at NHS Lothian and Edinburgh Napier University. She is committed to approaches to research and development that work with and for people to enable them to become researchers of their own practice. Recent work includes the development of a model of compassionate relationship centred care and innovative methodologies, such as appreciative action research and emotional touchpoints to enhance implementation of this model across education and practice. She has published papers and presented to national and international audiences on caring and methodologies for improvement, including user and carer involvement. She is recognised for her work on developing and delivering innovative transformational leadership programmes. In June 2017 she was awarded an OBE for services to nursing in the Queen’s Birthday Honour’s list. David is a professional Project Manager with a good knowledge of the care home sector, experience in project planning and reporting, events management and managing project finances. David’s varied role includes being an ambassador for the My Home Life social movement, special event administration, impact evaluation, management of contracts and finance, policy and procedure development and developing a range of stakeholder communication strategies. 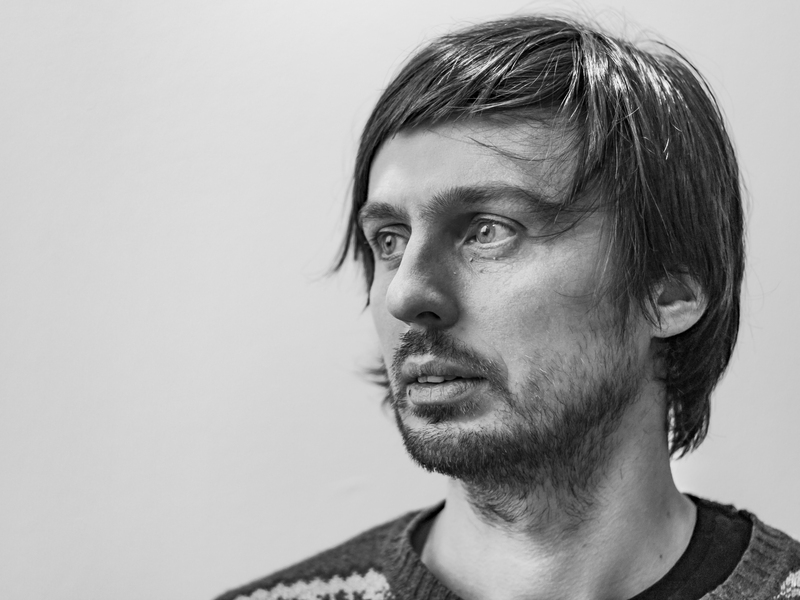 Prior to joining the My Home Life team in 2015 he spent seven years working for the British Council where he was involved in the management of range of international education projects. He has a BA (Hons) degree in History and Politics from the University of Stirling and an MSC in Nationalism Studies from Edinburgh University. Fiona is an acknowledged practice development leader across Scotland and the UK. She has extensive experience in the NHS, in a career spanning over 35 years, as both clinical practitioner and nurse teacher. She is an experienced, flexible, highly motivated and enthusiastic health care professional with excellent leadership, managerial, organisational, and educational skills who holds a firm commitment to both practice and professional development. She is a skilled communicator and facilitator, comfortable working at all levels of organisations to enable, encourage, inspire and empower individuals to maximise their full potential. A qualified nurse teacher, Fiona has a unique combination of skills to offer. 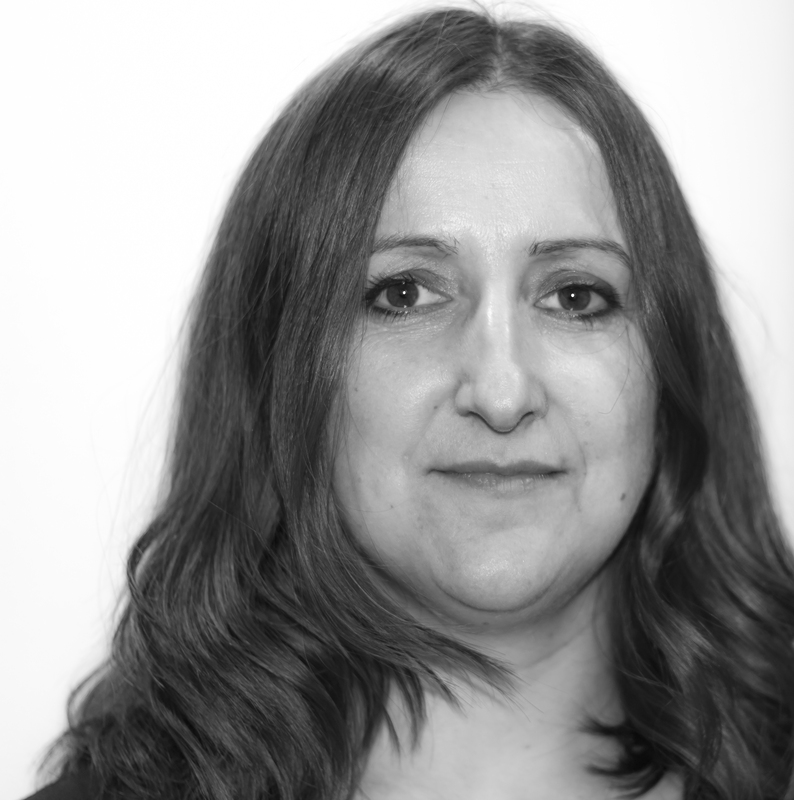 She has had her own consultancy business for over 5 years and is also a qualified psychotherapist. This knowledge and experience is invaluable in her work with clients as a facilitator of change, transformation and enhanced autonomy. 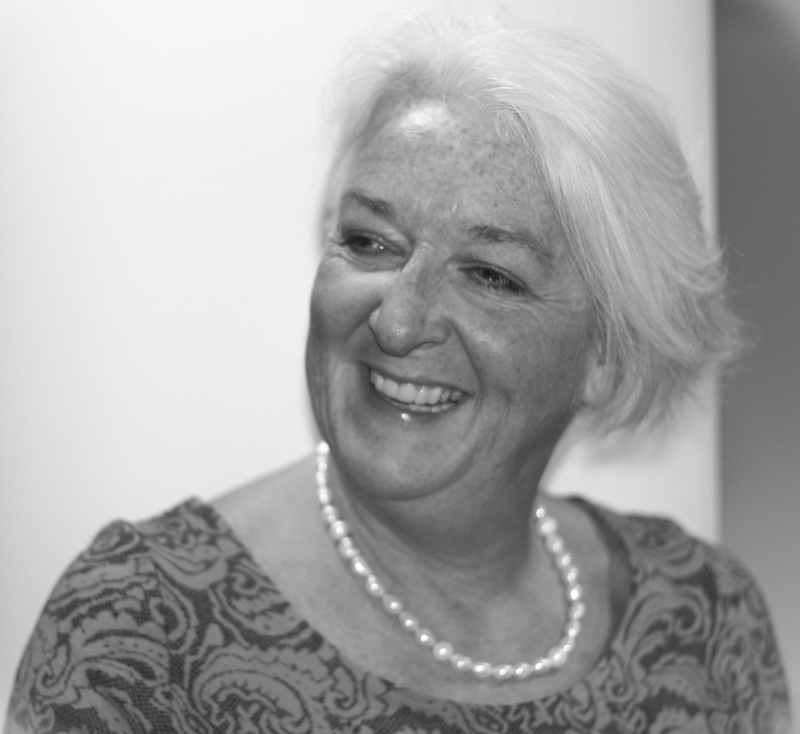 Fiona is also an expert facilitator of both technical and transformational practice development processes. She has experience and understanding of undergraduate and post graduate academia, regularly working freelance for universities as lecturer and external examiner. She is also an accomplished facilitator of action and active learning, processes whereby individuals can learn creatively together in a reflective group in order to transform personally and professionally. She routinely uses these processes of learning to enable and empower individuals to make significant changes to their life and their professional practice. She is also a capable and competent life and work coach/ mentor in one to one coaching/supervisory relationships which have helped stretch clients beyond personal horizons to harness their potential within six sessions. She offers this service face to face or by telephone, whichever is most convenient for clients. Outside of her professional life, Fiona lives in Edinburgh. She enjoys traveling, cycling, cooking, socialising with friends and being outdoors, weather permitting. Cathy is Director of Research for Real, based in Edinburgh. As a leading practitioner of action research in Scotland, she aspires to change the ways that practitioners think about research and researchers think about practice. 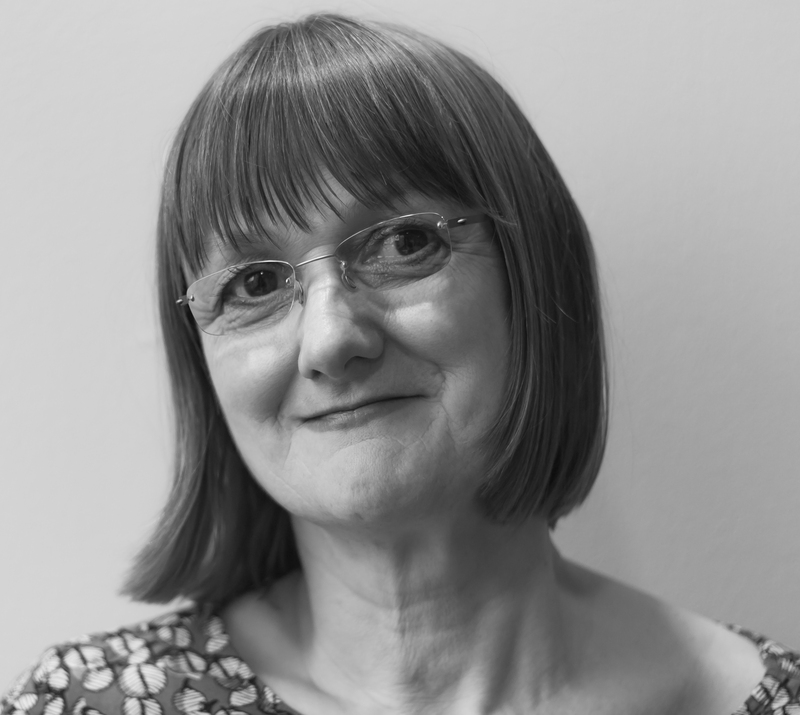 Cathy is actively engaged in the cultural challenges of public service reform in Scotland, working to support more appreciative and facilitative practice with a wide range of people, organisations and communities concerned with health, social care and community development. She continues to be inspired by the stories of change and connection that these approaches to learning and change promote. Her recent work includes facilitation of My Home Life, a leadership support and community development programme for Care Home Managers and care professionals; several leadership development programmes to support the integration of health and social care; learning partner support for inquiry amongst young people and asset-based and appreciative approaches to community development and health improvement in Glasgow. Cathy is an experienced social researcher, academic and former research manager. She has a PhD in Town and Regional Planning, BA (Hons) degree in Urban Studies and a Postgraduate Diploma in Action Research in Professional Practice from the School of Management, University of Bath. Tamsin MacBride is a Lecturer in Adult Nursing at the University of the West of Scotland. She is a registered nurse with ten years clinical experience in critical care. Tamsin currently teaches on the BSc undergraduate nursing programme and is also seconded to facilitate the My Home Life Scotland programme. Tamsin’s research interests are in participatory methodologies and she is currently undertaking a part time PhD entitled ‘Learning Opportunities in care homes: An Appreciative Action research study. My Home Life UK promotes quality of life for those living, dying, visiting and working in care homes. Scottish Care represents the largest group of Health and Social Care independent sector providers across Scotland with over 400 members. Age Scotland is an independently constituted Scottish charity, and is the leading national authority on older people, age and ageing. Associates are the care home managers who have completed the My Home Life Leadership Programme. Our Associates give us valuable insight into the needs and challenges of the care home sector. Their continuing contribution is vital to the My Home Life programme. Professor Julienne Meyer, Executive Director MHL UK. Julienne leads research in Care for Older People at City University London and is Executive Director of My Home Life Programme (MHL). Professor Meyer has an international reputation for expertise in appreciative action research, which uses participative and affirming methods to research attempts to improve practice. The value of the work is not only the lessons learnt (scientific knowledge), but also, the engagement of users and providers as co-researchers in the educational process of reflecting on and learning from practice, within the context of whole systems thinking (social change). Over the last 3 years, as Director of My Home Life (MHL), her work has focused primarily on quality improvement in care homes. Chris Bruce, Lead on Outcomes, Joint Improvement Team, Scottish Government. Chris promotes a focus on personal outcomes in policy, performance and most importantly at a personal one to one level across and within the health and social care workforce. He is also Policy Lead for the HEAT 75+ bed days target, supports the JIT Action Group and is JIT Lead for the East Renfrewshire Partnership. Barbara has spent 18 years in nursing, specialising in care of older people. Her last NHS position was a joint post with University of Glasgow as clinical nurse manager/ teacher. Since 1990, she has worked for Alzheimer Scotland in local project management, regional service management and national practice development. She currently leads work with external partners to deliver national strategic objectives for dementia in Scotland. This includes partnerships with UWS to deliver the national dementia champions programme and Scottish Government/Health Boards to support the Alzheimer Scotland Dementia Nurse specialist network. Other partners include the Joint Improvement Team, NHS Education for Scotland and the SSSC. With a number of nursing qualifications, Glenda is a registered social worker now dealing with the voice and experience of older people, strategy and policy. She has always had an interest in the public sector in a variety of settings and was the founder member of the Alzheimer’s Disease Society in Scotland, which led to the development of Alzheimer Scotland. She recently retired from City of Edinburgh Council and is now focussed on her role as Co-ordinator of the Scottish Older People’s Assembly. 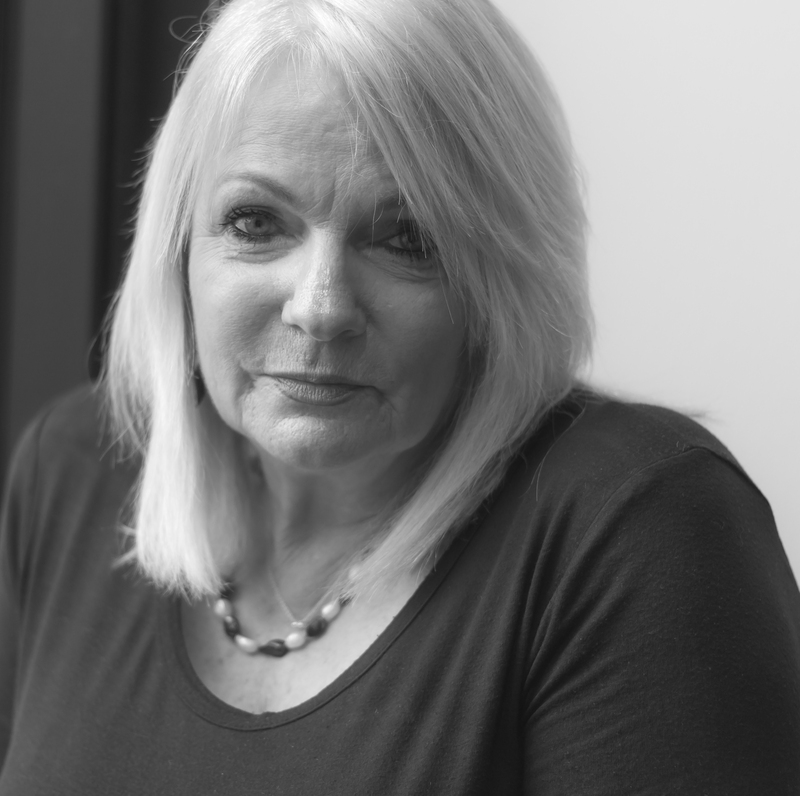 Glenda has co-authored a book on caring for ageing parents; an article on inclusive day services for older people; produced an Edinburgh Festival Fringe show and an instigator of many City of Edinburgh Council Reports on A City For All Ages from 2001 to 2010. Mary is a music teacher, a graduate of the RSAMD and Moray House. Mary was appointed to lead the development of Lothian Region’s first arts policy and new arts unit in 1992. Working with local and national artists, organisations and festivals, she developed the interface between arts/culture and learning. She brought educators and artists together for the benefit of learners of all ages and enjoyed encouraging the development of teaching artists. As Arts and Learning Manager for City of Edinburgh Council, Mary’s responsibilities covered the Instrumental Music Service, Cultural Coordinators and Creative Links, dance and drama officers, the Youth Music Initiative, grants to organisations, Pilton Video and the arts within informal learning. The authority gained national recognition for its provision, including awards from the National Music Council, UK. Mary has produced acclaimed high profile events involving young performers and has been a member of many advisory panels. For SAC (now Creative Scotland), these include the Cultural Coordinators’ Reference Group and chairing the review of youth theatre in Scotland (2006). She is a past director of Edinburgh Jazz and Blues Festival and former Chair of the Board of Promote YT. She now concentrates on personal projects and freelance consultancy.